Water Rocks! has announced the launch of “The Power of Pollinators”, its newest conservation-focused, interactive classroom presentation for upper-elementary and middle school classrooms. 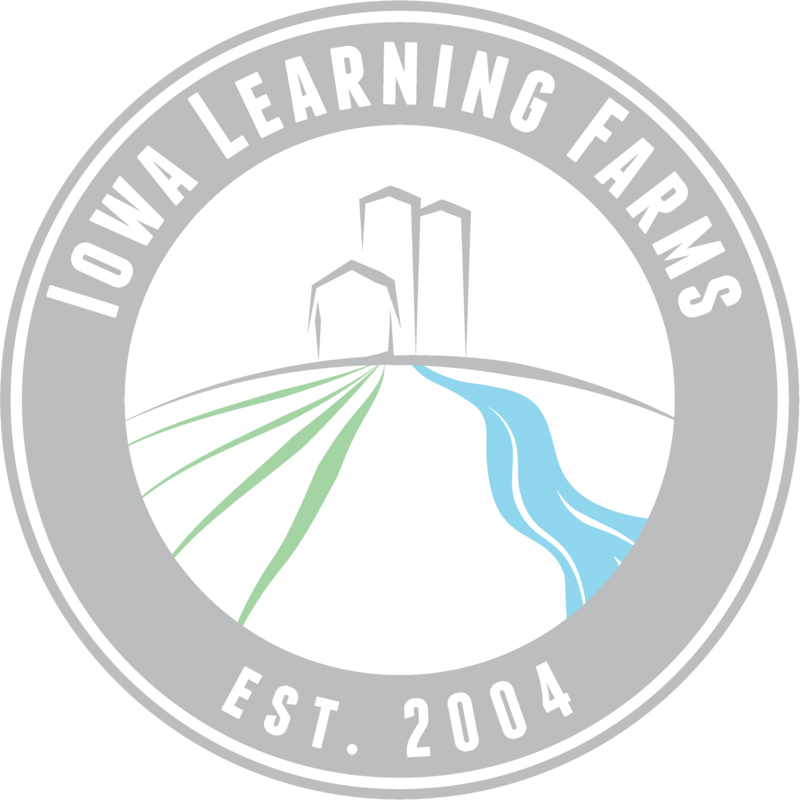 The new Pollinators module was developed with assistance and input from Iowa State University experts as well as classroom teachers across Iowa. Water Rocks! piloted the programming with Turkey Valley Schools fourth and fifth grade classes in late October. Turkey Valley 4th grade students and teacher Robyn Vsetecka show off their school garden plot. The students chose to plant a mix of vegetables and flowering plants to attract pollinators. Conservation takes center stage at Turkey Valley Community Schools; their native prairie plot was established over twenty years ago on school grounds. Water Rocks! classroom education modules are designed primarily for grades four through seven. Content is adjusted in collaboration with each classroom teacher to ensure the best outcomes. And, each module is aligned with the Next Generation Science Standards. Students eagerly listen to instructions as they prepare to compete in the Monarch Migration Madness game. Pollinator Jenga was quite a hit with the students and teachers alike at Turkey Valley! The Pollinator module uses a variety of visual aids, interactive games and on-your-feet activities, to facilitate age- and grade-appropriate learning for all learners. Favorites among the students were the Pollinator Jenga game, Monarch Migration Madness game, and seeing bee houses. “We were delighted to see the students’ faces light up when we helped them realize that each could make an impact on supporting pollinators by doing things a simple as planting wildflowers or even adding potted plants on a patio or balcony,” noted Staudt. To learn more about Water Rocks! classroom education modules, or to request a free school visit, please go to https://www.waterrocks.org/classroom-visits/.